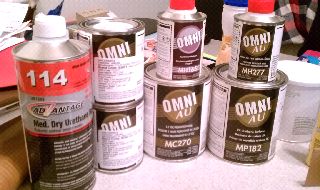 Got my paint. 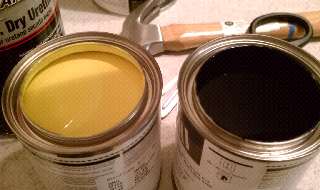 Yellow and black. Industrial finishes for $125... Sorry no updates I'm in the process of figuring out how to work on it. The only thing I need is a dew parts and when I get to working on it, it will go quick. Pretty stoked.